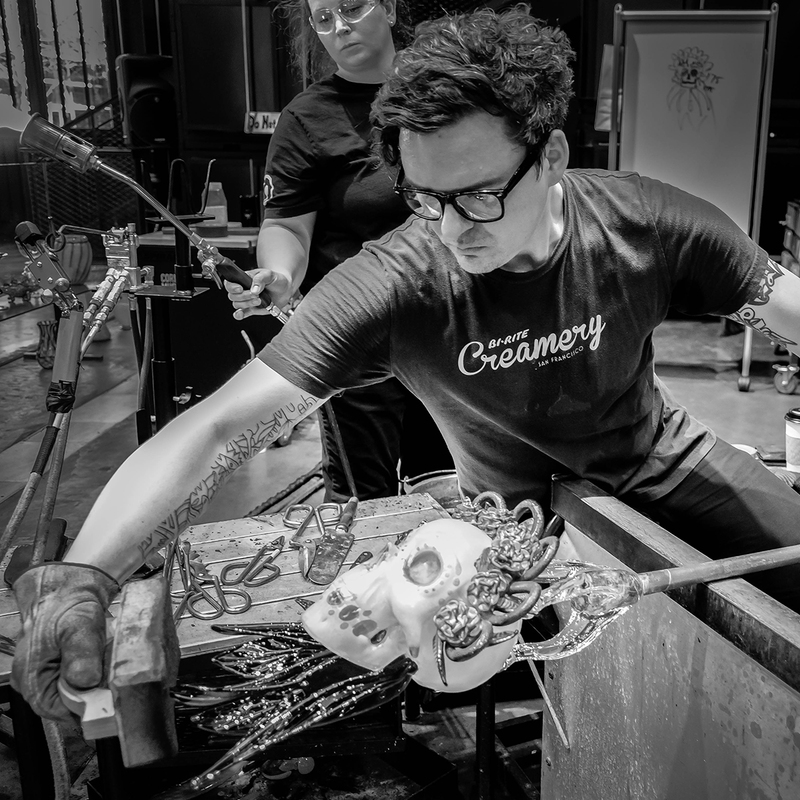 See guest artist Martin Janecky in a live, narrated demonstration in the Amphitheater Hot Shop on July 27 from 6 to 8 pm. Martin Janecky has been working with glass since he was 13 years old. Since then, he has worked with leading designers and artists around the world and has become one of the world’s most renowned glass sculptors.